Fortnite Esports continues to ramp up. One of Australia’s premier esports organizations has entered the emerging Fortnite: Battle Royale esports scene. Mindfreak announced the signing of six Fortnite players earlier today, bringing in the former Junior Mafia team that includes ezupAK, neco, Twizz, Westy, Vince, and coach CptnAirwick. The team is touted as one of the very best in the Oceanic region, so it’s fitting they landed with one of the top organizations in Australia. Outside of Fortnite, Mindfreak has teams in Call of Duty and Heroes of the Storm, and they have had numerous teams in other competitive scenes in the past. This entrance into Fortnite for MF should come as no surprise to fans, with many organizations likely planning to do the same thing after Epic Games’ announcement last week that it would provide $100 million in the first year of competitive play for prize pools. With such a large commitment by the Fortnite developer to esports, the organizations that already have rosters in the game, such as TSM and FaZe Clan, have had their decisions validated. But teams like 100 Thieves, who don’t have any players in the esport signed, are now searching for players to fill out their future Fortnite lineups. 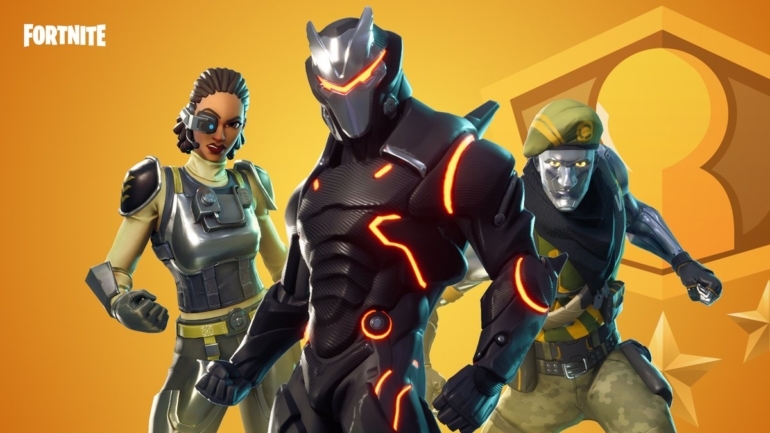 Fans and esports executives alike have seen the success of the weekly Friday Fortnite tournaments, which features some of the most popular and talented players in the world. In last week’s tournament, FaZe Clan’s pair of Turner “Tfue” Tenney and Dennis “Cloak” Lepore walked away with the $10,000 grand prize. Mindfreak’s new lineup will surely look to be considered one of the top teams in the world, and give teams like FaZe Clan’s a run for their money when Epic’s tournaments begin.